Welcome to "Food For Thought Friday", a weekly meme designed to get you thinking. Visit us each Friday, to find out the topic/question for the week. Write a piece on your own blog relating to the topic/question. Leave a comment, linking back to your post. 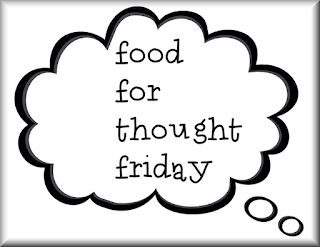 If you are on social media, please promote us using the hashtag #FoodForThoughtFriday or #F4TFriday. Use one of the badges below on your post and link back to this site. 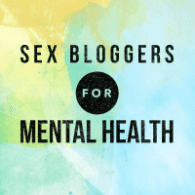 Alternatively, if you don't have your own blog, responses can be left in the comments for each prompt.